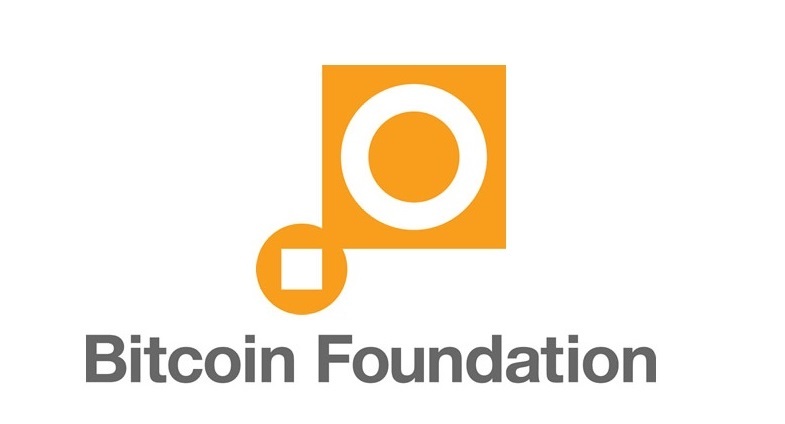 Peter Vessenes, Chairman of the Bitcoin Foundation, has released his annual letter discussing the past few months of bitcoin. 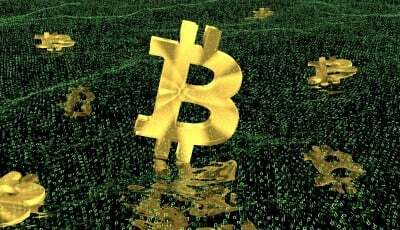 The letter takes a look at the ups and downs the digital currency has gone through, and what bitcoin enthusiasts can look forward to in the near future. Vessenes starts off his bitcoin letter praising the investment power being fed into the bitcoin system. The chairman also felt the need to apologize to bitcoin enthusiasts, as bitcoin has taken off too quickly for he and the rest of the board to keep up. However, he hopes to improve this setback by hearing out ideas of the people, which will rev up the board’s communications. The Bitcoin2014 event in Amsterdam will be a great platform to start off from. The event will be between May 15th and 17th. By being more vocal and participating in debates, board members will learn a lot more, which in turn offers more knowledge to the bitcoin community. The values of promoting, protecting and sharing will allow the foundation to have a stronger presence as well as solidify the foundation the board was built upon. A good example has to be set for bitcoiners in order for growth to continue. 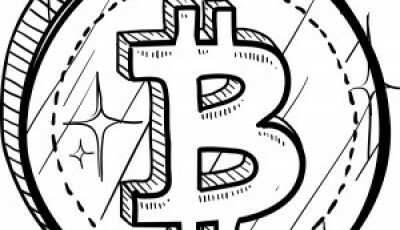 Bitcoin has made a massive leap forward in its recognition by the IRS. However, the Bitcoin Foundation feels the rulings set by the IRS are unrealistic. The foundation may not agree with the IRS’ overall decisions, but they need to work harder to be united; for bitcoin’s sake.